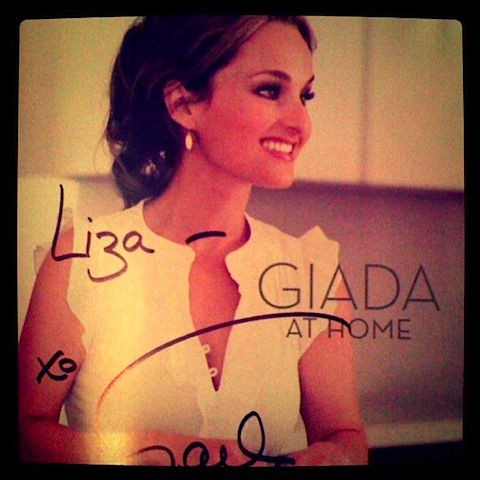 When my roommate first moved in last Summer she had just met Giada and gotten her autograph in Giada’s book Giada at Home. The book has been sitting on my office shelf ever since, so I decided to sit on the couch this afternoon and spend some time with it. 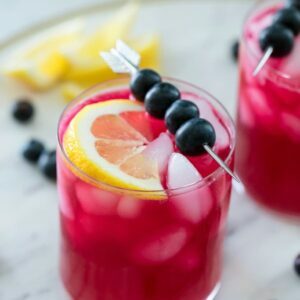 I kind of feel like I have to host a party soon because there are a ton of great recipes for entertaining in the book! They’re all very approachable and easy to follow, too. But for dinner tonight, I decided to go with the Pasta Ponza not only because it looked like the perfect Thursday night dinner but Giada said it was her favorite recipe in her book. 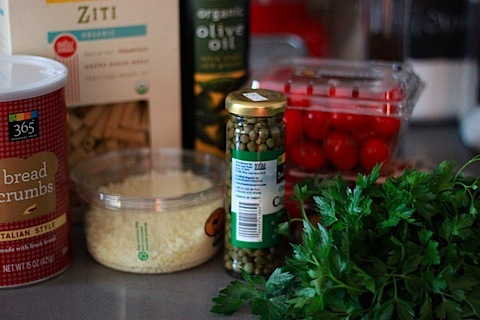 Plus, it’s always nice to have a few very simple and inexpensive pasta dishes up your sleeve! Butter a small to medium sized oven-proof glass baking dish and set aside. • Combine the tomatoes, capers, olive oil, salt, and pepper in the prepared baking dish, making sure to toss to coat all of the tomatoes. 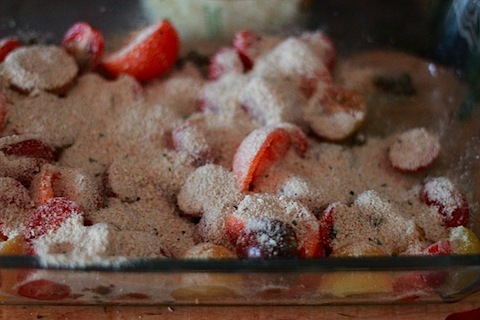 • Sprinkle the breadcrumbs over the tomato mixture and drizzle the top with olive oil. Bake for 30-35 minutes until the breadcrumbs are nicely browned. • While the tomato mixture is roasting you can add your pasta to boiling water and cook, until tender for about 8-10 minutes. Drain the pasta and reserve about 1 cup of the pasta water. 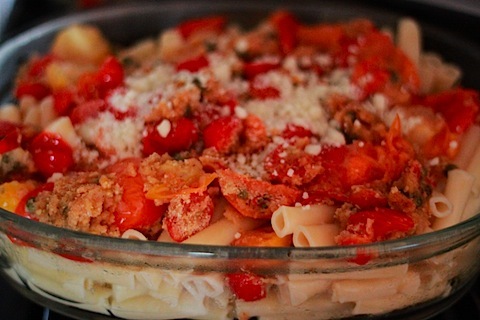 • Transfer your pasta to a serving bowl or a glass dish and pour the tomato mixture on top of the pasta. Add your cheese and make sure to toss well. You have to incorporate all of the flavors into the pasta so they can mingle 😉 If you feel like the sauce is a bit dry or isn’t covering enough of the pasta you can add in some of your reserved pasta water to thin it out. • Season with salt and pepper, sprinkle with chopped parsley, and serve immediately. Or, if you’re a food blogger, take 30 photos of one dish, wait for it to get cold, observe people on the street looking up at you on your deck while you stand on a chair to get the perfect snap, then reheat. 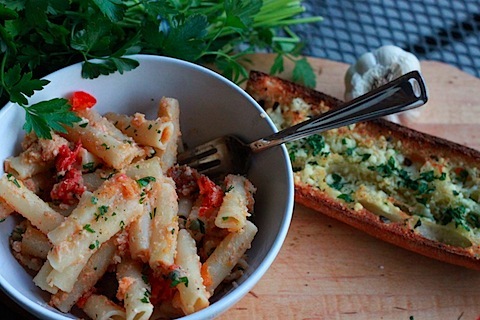 What’s your favorite go-to quick and simple pasta dish? 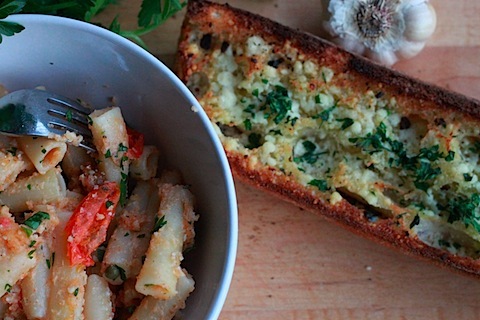 25 Responses to "Giada’s Pasta Ponza"
yum yum yum! i LOVE capers, especially with acidic tomatoes. that’s a party on your palate! 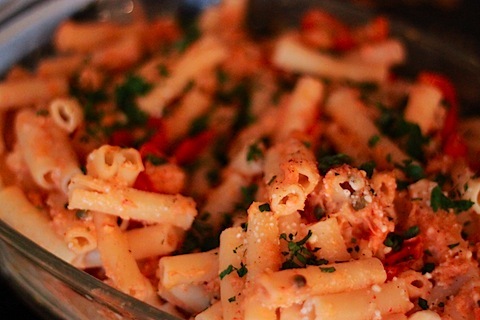 Looks like a healthy baked ziti! LOVE fresh tomatoes too, yummm! My go-to quick pasta dish is carbonerra (sp? ): Box of pasta, handful of fresh parsley, a few eggs, some milk, chopped bacon, and parm. Easy, I usually have most things on hand, and deeeeelicious! I hope you’ll have that party…and invite me! And I totally can relate to trying to get the perfect shot! 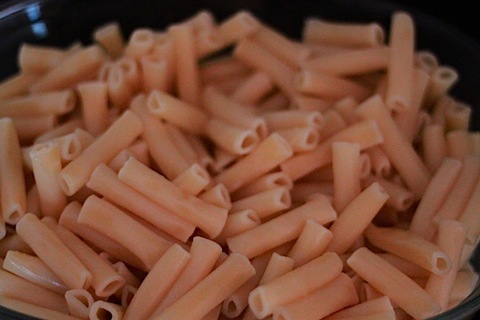 I just got a huge pasta craving and it is 6:30 in the morning…. oops! Oh I’m definitely saving this recipe – I love basically anything from Giada 🙂 And your pictures look like they should be in the cookbook! 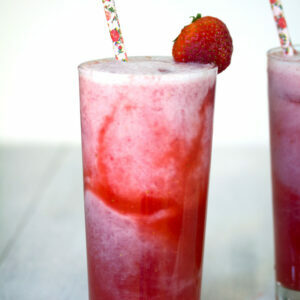 I am bookmarking this recipe…toooo delicious ! May I join you for the party…..! 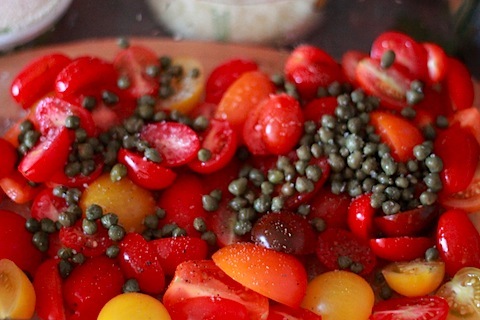 Love anything with tomatoes and capers… this looks so tasty! Oh the life of a food blogger. This dish looks like a great weeknight meal! 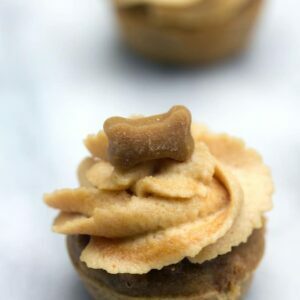 That looks delectable! I love a quick and easy pasta dish. These days i just make a quick carbonara. With anchovies. lol. I love this! Such a cool spin on a quick, homemade tomato sauce. I’m totally going to try it come summertime when tomatoes abound. 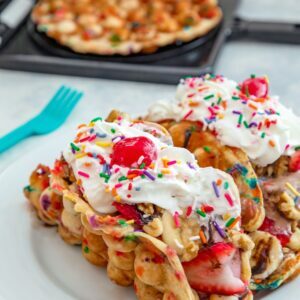 gotta love Giada and wow this recipe and those photos look amazing! So glad to hear you liked 5 Napkin Burger, too! I was at 5 Napkin Wednesday too! MMMM burgers!!! Those photos are beautiful – looks like such a great dish! This looks like such a delicious and quick meal! I love making an easy pasta sauce of grape tomatoes, olive oil, white wine, garlic and basil – it never fails! Ow, now this looks so damn delicious. I’m trying this out. Honestly, if it turns out like the photos look, I will be happy. I love the idea of toasting the breadcrumbs with the tomatoes first! It’s so pretty too, totally worth the stares from the people on the street! I remember wanting to make this the first time I saw it in her cookbook, but I still haven’t. It looks delicious, and you’ve reminded me I need to make it! This sounds super easy and really lovely. 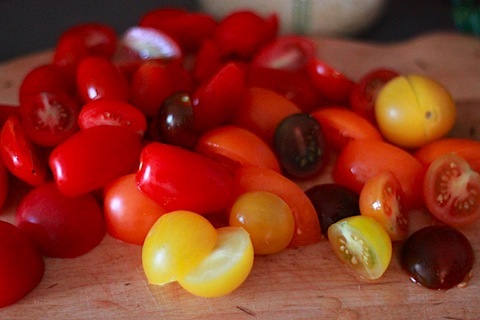 The tiny tomatoes give the dish great color. This is such a pretty but simple dish. Gotta love Giada!! 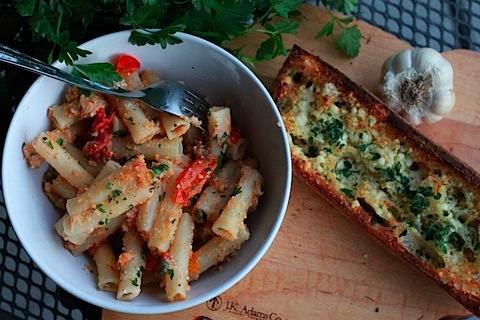 I love the look of this pasta but that garlic bread is causing some serious salivation right now! I made this for Easter dinner (with grilled pork loin and swiss chard). It was fantastic and my family loved it! My dad even e-mailed me on Monday to say that leftovers were even better! Thanks!!! I love your website! My whole family LOVES this recipe. I throw in some salami for the carnivores and it’s a meal. My kids (teenagers) even ask when I’m going to be making it and there are rarely leftovers. Easy, tasty weeknight meal.